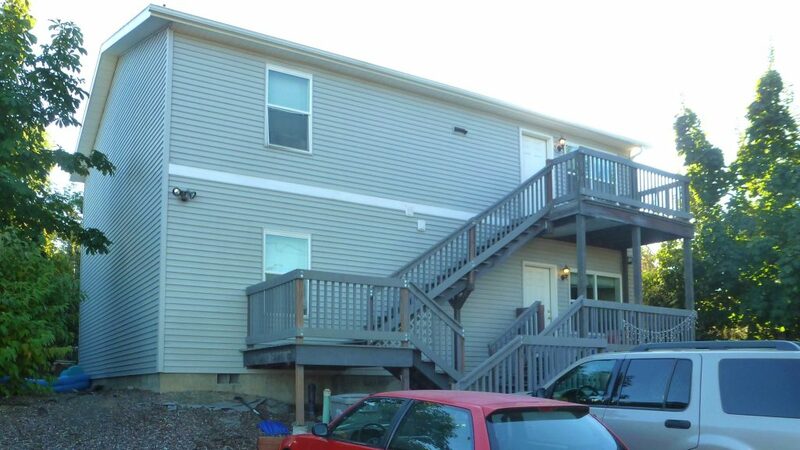 This newer three bedroom duplex exists in a quiet, family neighborhood adjacent to the new recreation center and close to Beasley Coliseum. 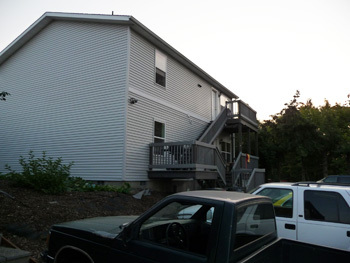 It is a short 5 minute walk to campus and overlooks the Student Rec Center. 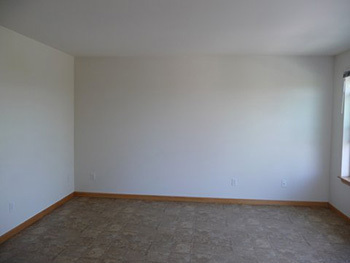 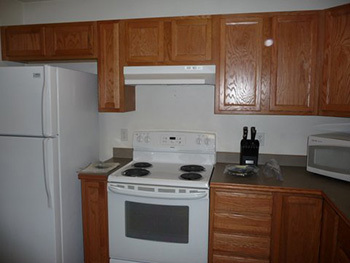 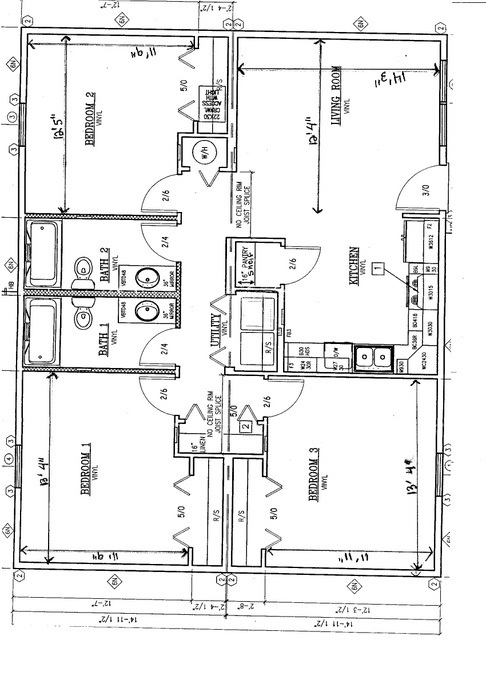 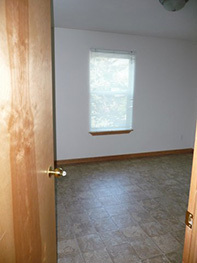 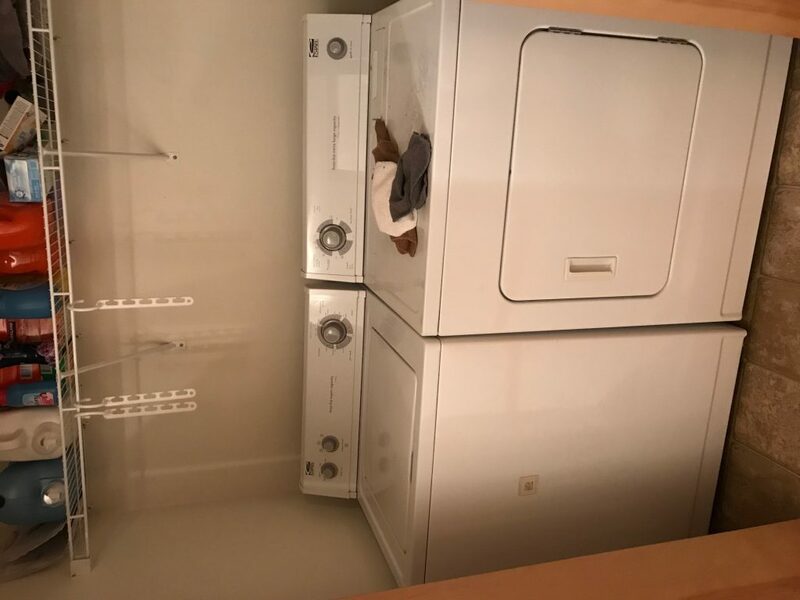 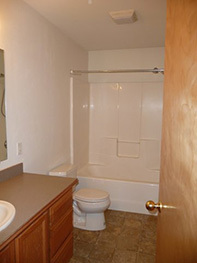 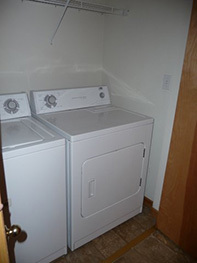 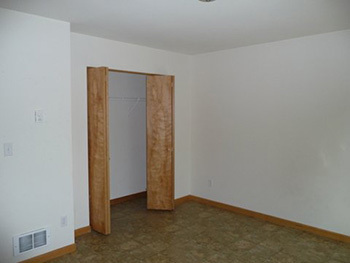 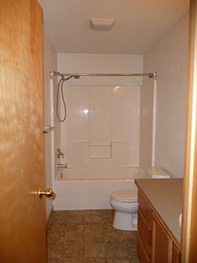 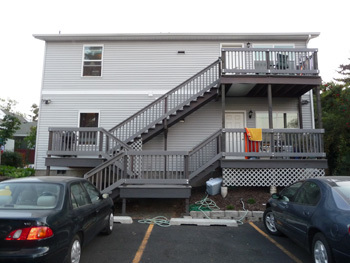 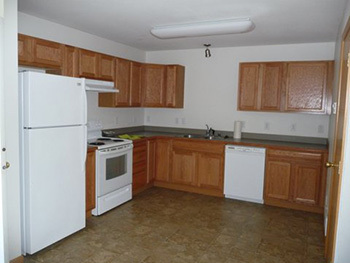 Each unit has three LARGE bedrooms and two full baths, washer/dryer, dishwasher and off-street parking.